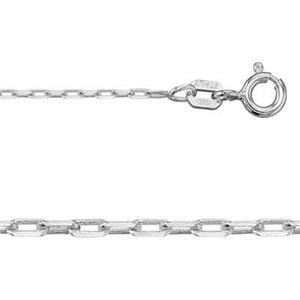 In the jewelry world, "drawn" is another word for "stretched" or "pulled." Drawn cables are simply cable chains that have been run through a drawing process to elongate the links. Round or oval cable rings are re-shaped into long ovals or rectangles. 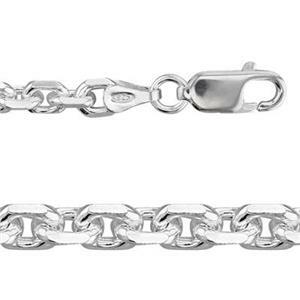 This gives the chain a different look without significantly increasing the price. Check out all our necklace lengths for your jewelry making. Shop our pendant bails line for adding pendants and charms.